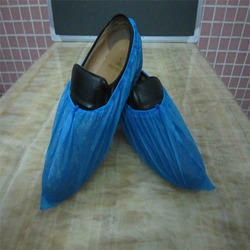 We are offering Shoe Cover AV020. 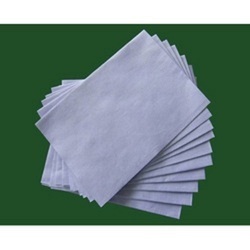 We are offering Lint Free Cloth AV010. 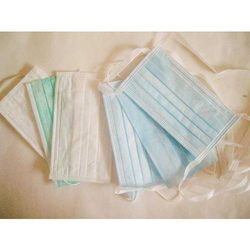 Made from tissue paper & non woven material used to clean lens & other sensitive products. 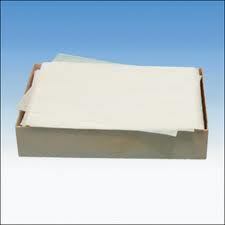 We offer a wide collection of ESD Head Caps that are manufactured using latest technology with quality raw material. 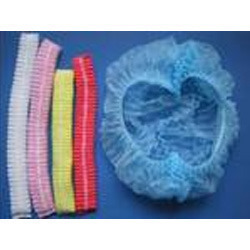 The entire range is widely demanded in various industries, especially in pharmaceutical industries and hospitals. These are available in various specifications that can be customized to suit the varied requirements of the clients. Looking for CLEANROOM PRODUCTS ?